Noventis, Inc., a Houston, TX-based bill payment processing platform, completed $4M in debt financing. 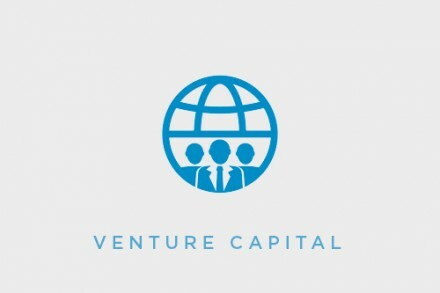 SVB Financial Group (NASDAQ: SIVB) provided the funding. The company intends to use the funds to further develop its proprietary payment processing platform, and its network of over 100,000 electronic endpoints (billers, suppliers, vendors). Led by Chief Executive Officer Steve Taylor, Noventis provides a cloud-based proprietary processing platform that dynamically routes payments to a network of billers. The solution is used by over 5,000 financial institutions, processors and aggregators to deliver electronic payments between their base of businesses and consumers.